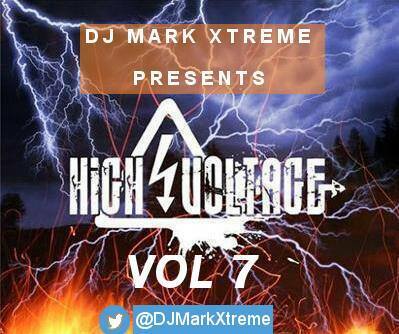 Brand new Reggae Mixtape Entitled “High Voltage Mixtape” By Dj Mark Xtreme from Uganda High Voltage Mixtape features Reggae stars such as Daville, Tarrus Riley, Tenza and more!! Check it out here! !